Asus has been rolling out their ASUSPRO brand on products built specifically for business and enterprise. There have been some details regarding the M Series of tablets which we discussed recently here. The M Series of Asus Pro tablet is including a 10-inch and 7-inch model. 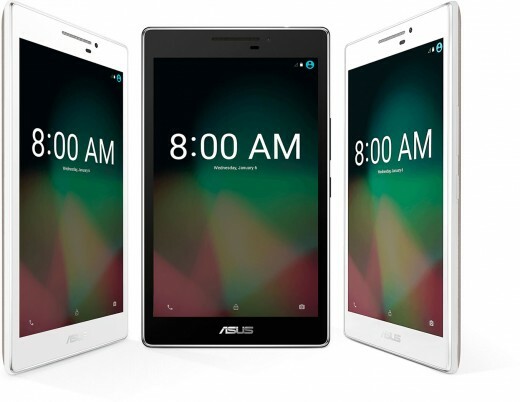 These tablets are largely designed for kiosk applications and feature the preloaded ADAM system which stands for Asus Device Admin for Mobile. The M700C and M700KL are the actual product names for the 7-inch tablet which are essentially modified ZenPad 7.0 tablets. This means both of these models have the replaceable back cover for use of the battery case or audio cover accessories.